Héloïse Werner (soprano), Oliver Pashley (clarinet), Marianne Schofield (double bass) and Anne Denholm (harp) are four friends who met up whilst at Cambridge. Having come down from Cambridge and now based in London doing post-graduate work they decided to capitalise on their friendship and form an ensemble, The Hermes Experiment. 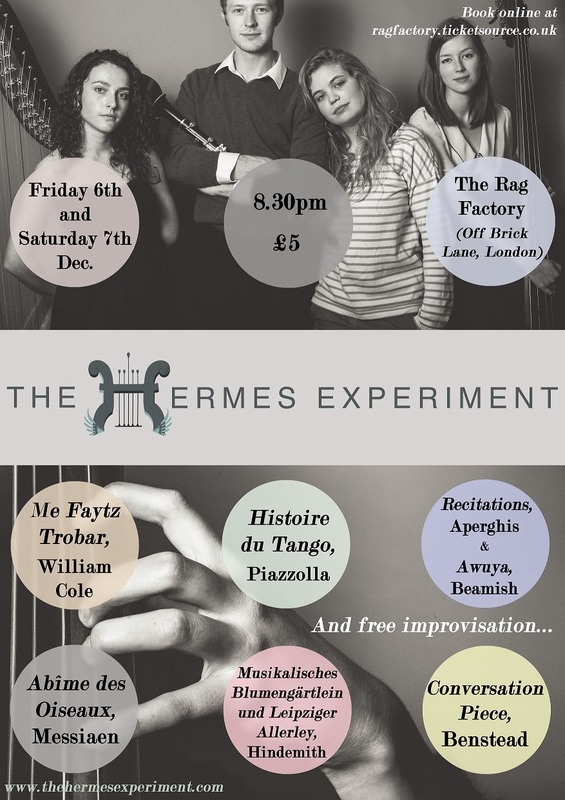 I met up with Héloïse and Oliver to talk about The Hermes Experiment and their forthcoming gig at the Rag Factory on 6 and 7 December. My first question was inevitably on the group's rather distinctive line-up, soprano, clarinet, double bass and harp. The group's line-up was to a certain extent deliberate as they are all friends, and all felt that they wanted to create something new and to experiment. 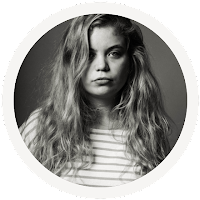 In person both Oliver and Héloïse are lively and personable, clearly friends of long-standing with a tendency to interrupt each other, eager to communicate and their enthusiasm for creating new work is infectious. Héloïse's view was that in order to create something new you simply had to 'go for it'. 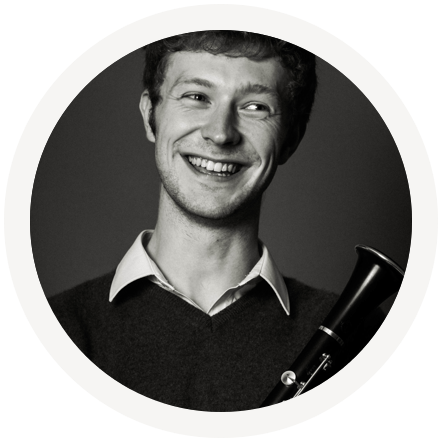 So they have done so, and are starting to create a body of work for their new ensemble, with commissions from young contemporaries like William Cole as well as from older composers such as Giles Swayne. All four are interested in performance, and they include a strong element of interpretation in their events. Rather than a formal concert, they are interested in an experience which enables the audience and performer to interact. Whilst the term Music Theatre now can apply to many different things, their attitude very much evoked for me the music theatre of the 70's with performers like Fires of London and Cathy Berberian. The ensemble's programmes last about an hour and are generally played from memory, allowing them more freedom to move about. The whole performance is intended as a single entity, a complete narrative. Each starts and ends with a free improvisation, something that is central to their work, leading to solos from each of the players, duets and ensemble pieces. For their programme at the Rag Factory, Oliver will be playing the clarinet solo movement from Messiaen's Quartet for the End of Time whilst Heloise will be performing Georges Aperghis's Recitations and harpist Anne will be playing Awuya, a piece by Sally Beamish which uses extended techniques that she played in the 2010 final of BBC Young Musician competition. All feel that in performances of contemporary music it is easy for things to get lost and that having an element of performance to make a connection with the audience is important. Something that is central to the group is free improvisation, and they improvise together at each rehearsal. Concerned that the improvisations do not become boring or pretentious, they have not so much thrown out the rules as written new ones and describe their improvisation as something of a game. Both Oliver and Héloïse eagerly emphasised how much fun as performers they had from improvisation; the trick of course is to ensure that the audience have fun to. At concerts, so that the improvisations do not go on too long, they will be timed (5 minutes maximum) with a large, old-fashioned alarm clock to set to ring the deadline. Both Oliver, Héloïse and Marianne studied composition at Cambridge and they are keen to support other young composers by giving them a platform with The Hermes Experiment. For the Rag Factory concerts William Cole has written a piece, he was a Cambridge with them and knows them as performers. Lloyd Coleman is writing a piece for them and has been to rehearsals. 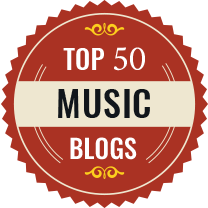 It is clear that the group are keen to develop this relationship with composers and track the progress of the group through the works they commission. 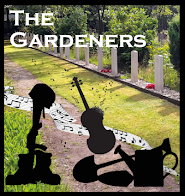 In September 2014 they are touring to France and will be premiering a new piece by Giles Swayne. 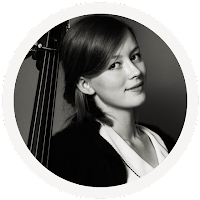 It is difficult to find the funding for new works and many of the young composers do it simply for the exposure, plus they seem to relish the challenge of writing for such an unusual combination of instruments. 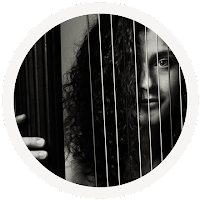 After all, instruments like the harp and the double-bass are all to often relegated to the back of the orchestra. They are also concerned to provide audiences with something that might be recognisable, something to hang onto in the programme. Oliver does arrangements for the group and they will be playing his arrangement of the last movement of Piazzolla's L'Histoire du Tango. Plus Hindemith's duos for double bass and clarinet which he wrote for himself and his wife to play. The group are young and refreshing, having an eagerness and excitement about them when they talk of their plans. They are also industrious, not only are they fitting in post-graduate study and group rehearsals but they are doing all of the promotion and publicity themselves. The performance at the Rag Factory is the group's first London performance so they are keen to make the most of it. During our conversation both Oliver and Héloïse were candid that the group did not know exactly where they were going. This is very much an experiment, but one done in all seriousness with keenness to involve the audience and let them shape the group's development. The group has an appealing enthusiasm for contemporary music and for the creation of new work. Judging from my chat to Oliver and Héloïse the concert is going to be a corker. 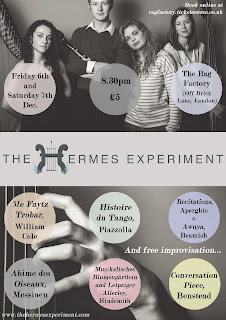 The Hermes Experiment are at the Rag Factory, off Brick Lane, London on 6 and 7 December at 8.30pm. Tickets are available online. 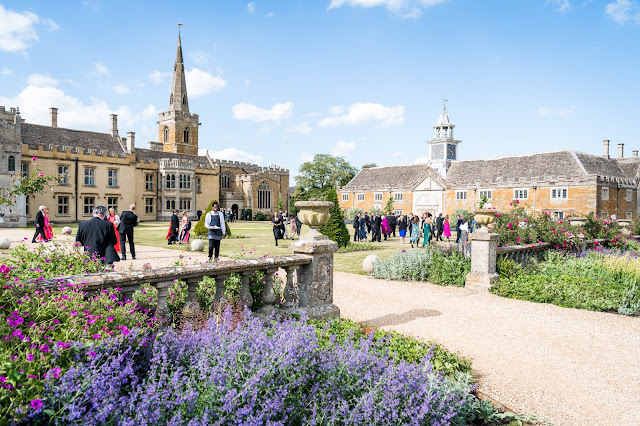 The programme includes William Cole's Me Faytz Trobar, Piazzolla's L'Histoire du Tango, Aperghis's Recitations, Beamish's Awuya, Messiaen's Abime des Oiseaux, Hindemith's Musikalisches Blumengartlein and Leipziger Allerlei and Benstead's Conversation Piece. Future Tense? OMTF's conference looked at opera in 2030.